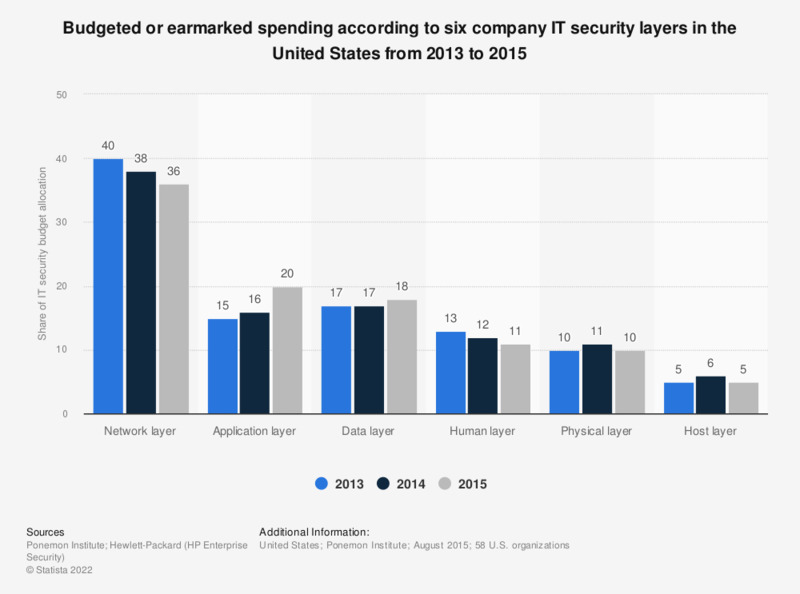 This statistic shows the distribution of IT security spending of companies in the United States from 2013 to 2015, by infrastructure layer. During the 2015 survey it was found that 36 percent of dedicated IT security budgets were allocated to network layers. Total survey n = 252 global companies. Which of the following are elements of your Cyber Security Program?